Ajax were desperately unlucky to lose to Real Madrid three weeks ago and can still cause an upset, writes James Horncastle. "Madrid keep losing Clasicos and the trouble is Barcelona are making playing at the Bernabeu look no more difficult than going to one of those smaller, less illustrious Spanish stadiums where maximum points is a given." In some respects, the return of the Champions League is a much needed and welcome palliative for Real Madrid. Recent memories of dominating this competition and the continent can only ease what is a painful period for the reigning European champions. Madrid keep losing Clasicos and the trouble is Barcelona are making playing at the Bernabeu look no more difficult than going to one of those smaller, less illustrious Spanish stadiums where maximum points is a given. Adding insult to injury is an awareness that while still an outstanding side, the Catalans are not on the level they were a few years ago. And yet in the space of four days they have eliminated Madrid from the Copa del Rey and put 12 points between them in La Liga. The aggregate scoreline in Clasicos this season is 12-2 in Barcelona's favour, highlighting among other things the difficulty Santi Solari's side are experiencing when it comes to scoring goals. At this stage of the season Madrid averaged around 70 goals with Cristiano Ronaldo in the team. Without him the Merengues have managed only 43, a steep drop-off which has led to criticism for Gareth Bale and Karim Benzema. Ajax out-played Madrid in Amsterdam three weeks ago and were unlucky to lose 2-1 on account of a marginal VAR call and flashes of individual brilliance from Vinicius Junior and Marco Asensio. It was the kind of performance from which they will derive confidence of being able to do Madrid damage. Madrid have lost their last three games at the Bernabeu and while it's true the last two defeats were inflicted by Barcelona, encouragement must come in the knowledge that Girona, CSKA Moscow, Real Sociedad and Levante have also claimed famous wins there this season. Ajax have had a week to prepare and fly to the Spanish capital on the back of slaying Feyenoord 3-0 in the cup and scoring five in each of their last two outings in the Eredivisie. Pick Erik ten Hag's side to make it a night to remember @ [5.7]. 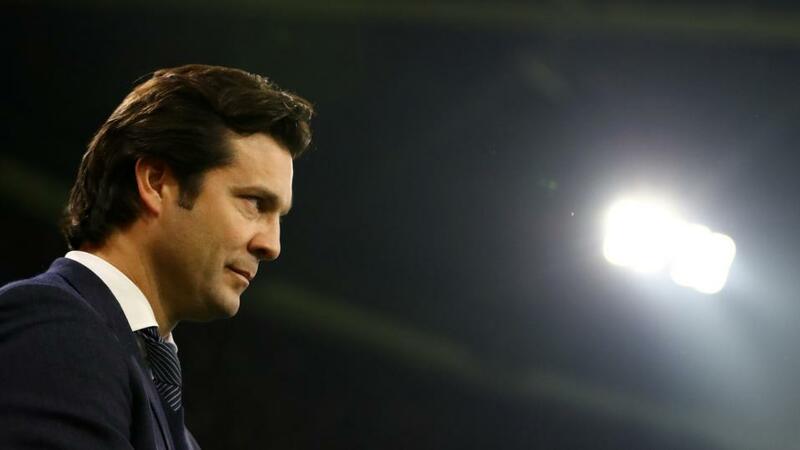 The pressure could not be higher for both teams at the Dragão on Wednesday night. Roma and Porto warmed up for the clash in the worst way possible, losing to their biggest rivals over the weekend. Saturday's 3-0 defeat to Lazio has left Eusebio Di Francesco on the brink of the sack. Meanwhile his opposite number Sergio Conceicão has to mitigate for the psychological impact of going down to Benfica and relinquishing their lead at the top of the table. This tie is likely to be decided by whoever is able to move on quicker. Roma are sweating on the fitness of first leg match-winner Nicolo Zaniolo and must hope Kostas Manolas is healthy again after he missed the Derby della Capitale through illness. Roma's lack of pace at the back was ruthlessly exposed in his absence and Federico Fazio has shown no sign of waking up from his nightmare season. As for Porto, their Champions League top scorer Moussa Marega has made a miraculous recovery just 20 days after suffering an injury that was expected to keep him out for two months. Highly regarded defender Eder Militão, whose performance at the Olimpico justifies the interest of Europe's biggest clubs, should also be reintegrated after Conceicão dropped him for three games after he was caught out late partying. Porto have won only four of the 20 UEFA competition ties in which they lost the away first leg. Worryingly for Roma though is the fact three of those four wins have come when the away first leg ended in a 2-1 defeat. The Exchange still makes the Italians favourites to qualify @ [1.61] and perhaps reflects how much the Giallorossi have raised their game in this competition over the last 18 months. Roma were unlucky to concede an away goal three weeks ago in what was one of their best performances of the campaign. Unbeaten in eight before the Lazio defeat, it did feel like poor displays against Frosinone and Bologna would catch up with them though and so it proved. Roma have not reacted well under pressure this season either. Senior players have often lost composure when composure is needed, which must figure as a major concern ahead of the trip to Portugal. You can back Porto to go through @ [2.5].